Matt has been in the Real Estate field for over 10 years. He first obtained a bachelor's degree in Finance from Cleveland State University. Then lept into the world of mortgage lending right when the market took a nosedive. Soon after Matt became an avid investor and to this day loves to flip homes and pick up new rental properties. 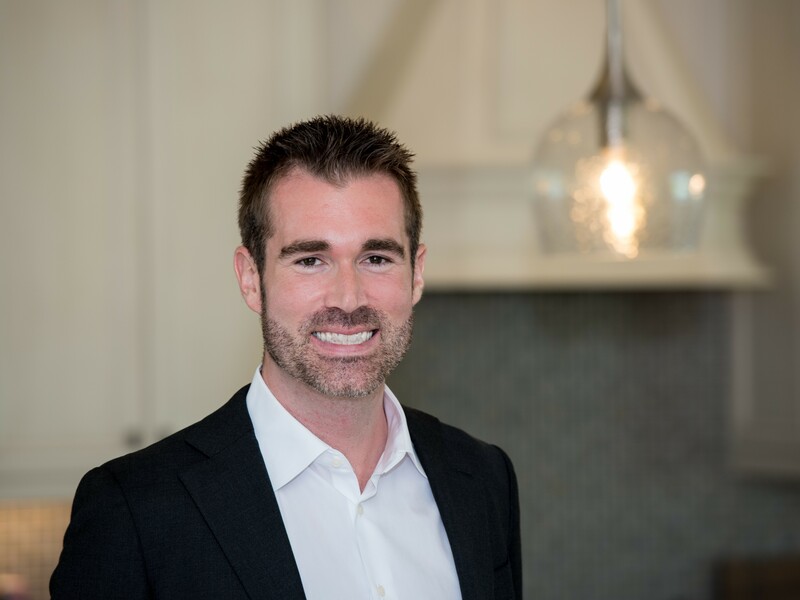 With a passion for learning Matt is always striving to find new and innovative ways to help out buyer and sellers.
. The National Association of REALTORS® offers the PSA certification to REALTORS® as determining property values depends more than ever on professional expertise and competence, the best use of technology, and a commitment to approach the pricing assignment from various perspectives.